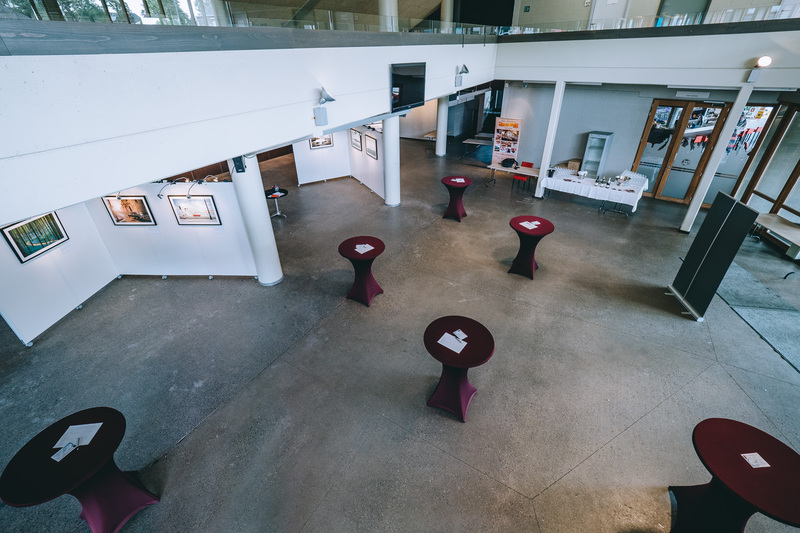 On Thursday the 26th of May 2016 I opened my first personal expo in the my hometown of St. Vith in Belgium. 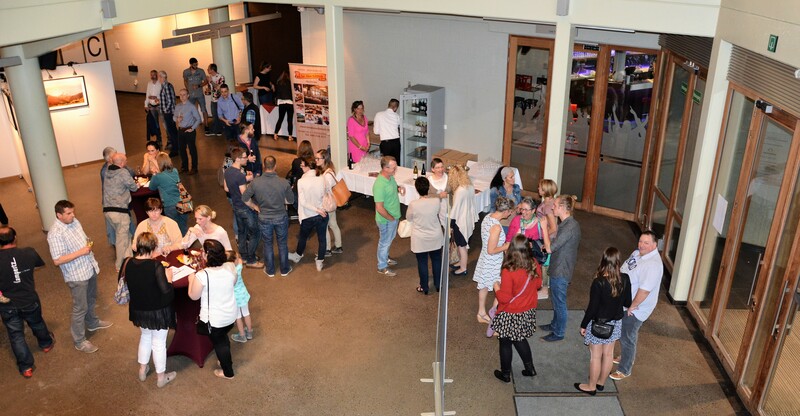 With over 150 people attending the vernissage I couldn’t have wished for a better outcome! Thank you to everyone who took the time to come and took a look at my work from the past few years. It was incredible for me to be able to share my passion with the people I hadn’t seen in a few years and seeing the interest and fascination for my rather exotic passion just blew me away. So to all the people who came: THANK YOU! You are amazing! And of course a huge thank you to the everyone who bought a print in advance to help cover the costs and to the sponsors who were kind enough to financially contribute to the event. 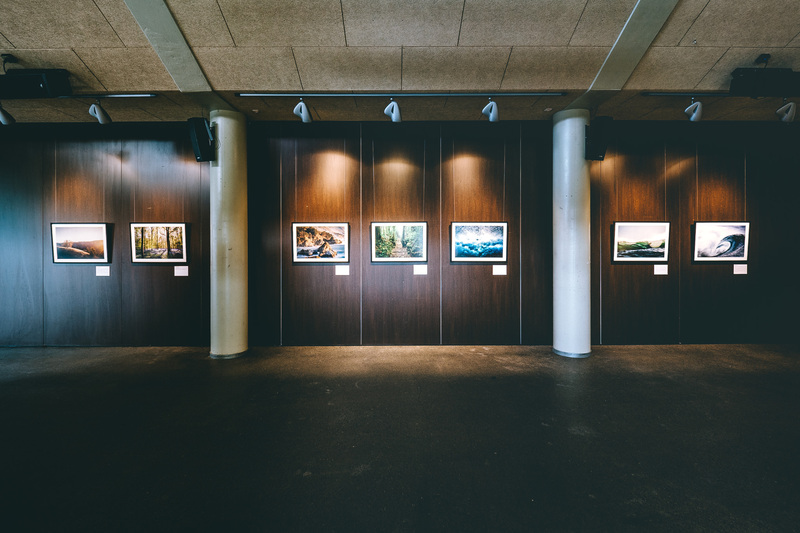 The expo will now be open to public until the 9th of June 2016 and I will be present on every weekday from 4-7PM and in the weekend from 2-8PM. 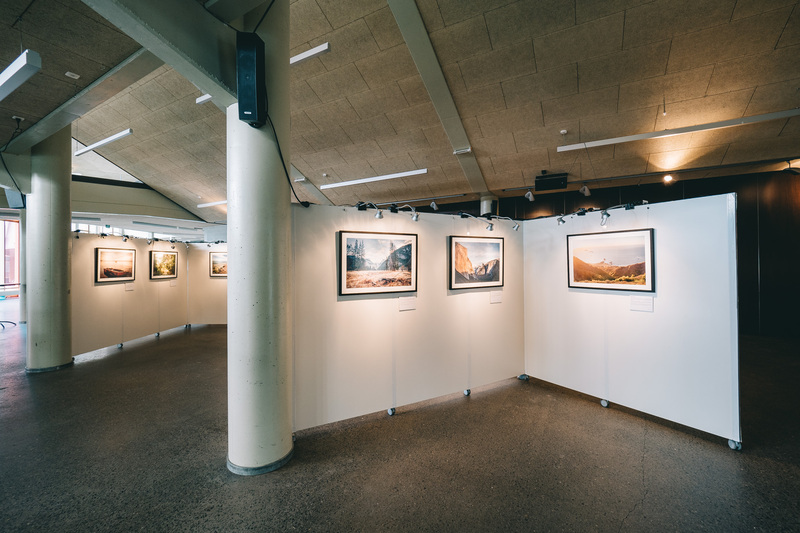 If you don’t have the time to visit but still would like to check out or even buy an image from the expo check out the Expo Store I put up with all the images and captions found at the exhibition. 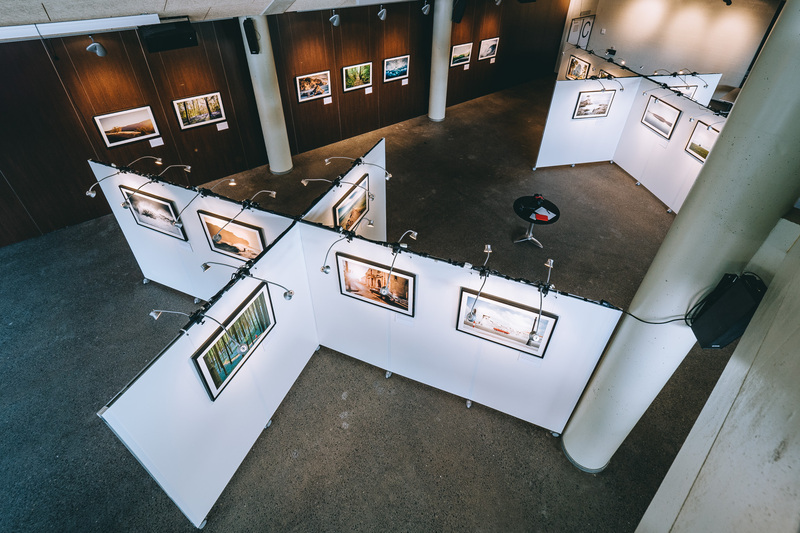 Also a big thank you goes to the local and even international media who expressed a lot of interested in my exhibition and were happy to cover it in all possible outlets! 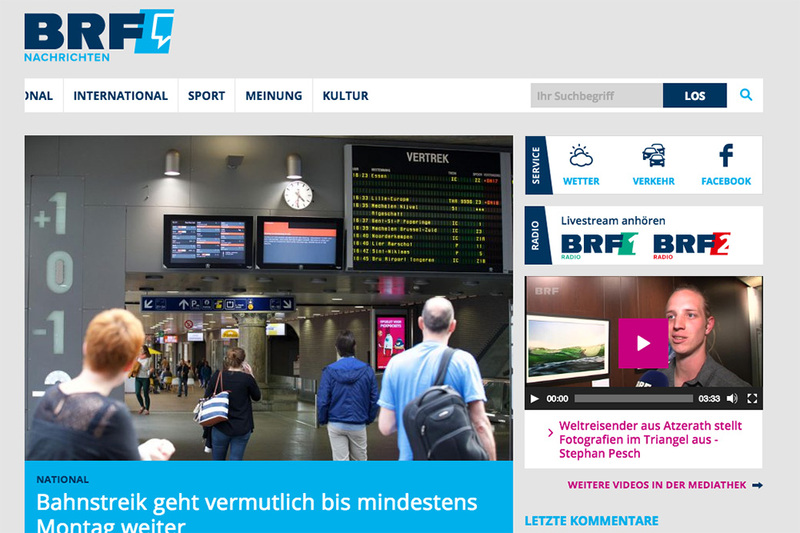 Below you can see a list of publications in connection with the expo. The german TV channel WDR mentioned my exhibition on Monday the 23rd of May in the TV show: Lokalzeit aus Aachen. 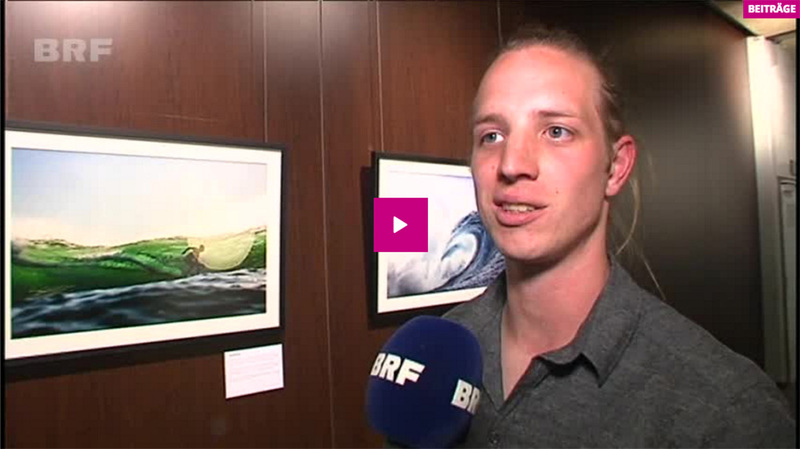 The local radio and TV production BRF also covered my event with a full 3:30min interview about the expo during the vernissage. Click here or on the image below to get to the full interview on their website. 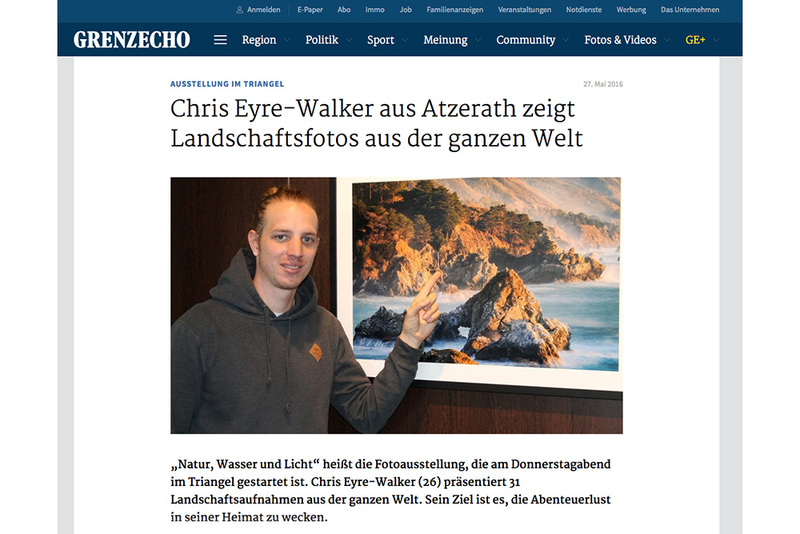 The largest, local newspaper Grenz Echo also did a full interview about me and the expo and I even appeared on the front page of the Friday the 27th 2016 issue and on their website. Thanks You Grenz Echo!